Shower singers, it’s time to shine! 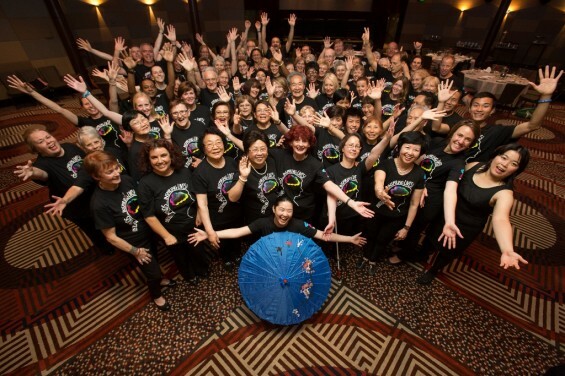 “Royal Freemasons is delighted to be working in partnership with Creativity Australia to develop its first community choir. Hey everyone check out the Royal Freemasons (Wantirna) Sing for Good entry. Following on from last year’s smash hit entry ‘Black Socks’, With One Voice Royal Freemasons Eastern Choir presents this sensational Seekers medley! Enjoy! Come along and try for free. Supper included. All welcome.